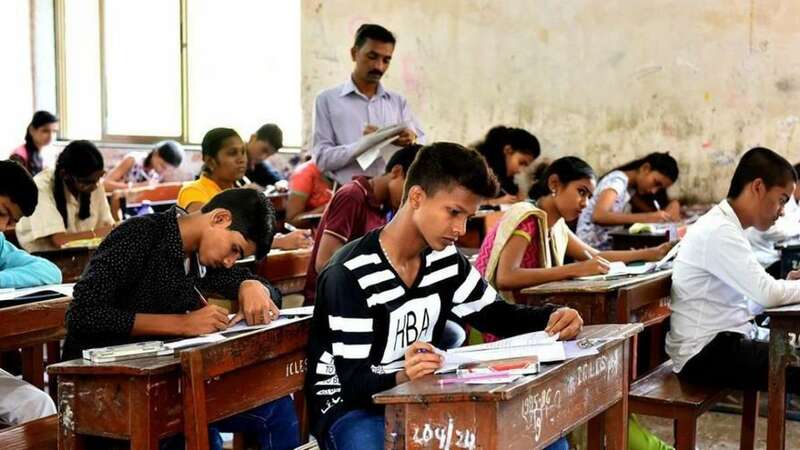 Bhopal : MP Board Result 2019: The Madhya Pradesh Board of Secondary Education (MPBSE) will declare the MP Class 10th and Class 12th results in secomd week of May. According to indianexpress.com, the board secretary Ajay Gangwar hinted that the results is likely to be declared by the second week. The candidates who have appeared in MP Board Class 10th and Class 12th excaminantion in 2019, can check their results from the official websites — mpbse.nic.in, mpbse.mponline.gov.in, mpbse.nic.in, mpresults.nic.in. The MP board class 10, class 12 examinations 2019 was conducted in March, the MP Class 10 exams 2019 started from March 1, while the MP Board class 12 exam began on March 2, 2019. Around 21 lakh candidates appeared for the MP Borad Class 10, Class 12 exam 2019. Nearly 7.69 lakh candidates appeared for MP Class 12th examination, while 11.48 lakh appeared for MP Class 10th examination 2019. Visit the official website, mpresults.nic.in. Enter your all Roll Number details and other details. Madhya Pradesh Board of Secondary Education (MPBSE) is the state education board. It is responsible for conducting the class 10th (HSC) and class 12th (HSSC) examinations at the state level. Annually lakhs of students have enrolled themselves under the MPBSE board. MP board conducts the class 10th and class 12th examinations in the month of March. Then by the month of May, the board released the result online on its official website. Madhya Pradesh board also conducts the supplementary examinations keeping in mind the future of the lakhs of students.